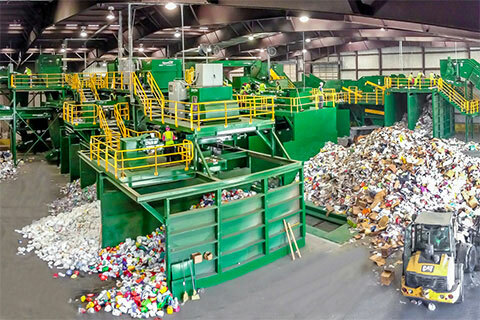 Waste is the resource but put in the wrong place.There is a face that we all should know many of the materials we consider as waste can actually be reprocessed and used either for recycling or energy resources. 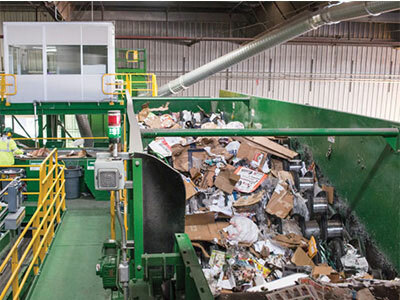 In order to protect our environment and our planet, Beston has found the economic and reliable solutions to recycle many types of valuable materials from the waste stream and sort them efficiently according to the specific needs of our customers. 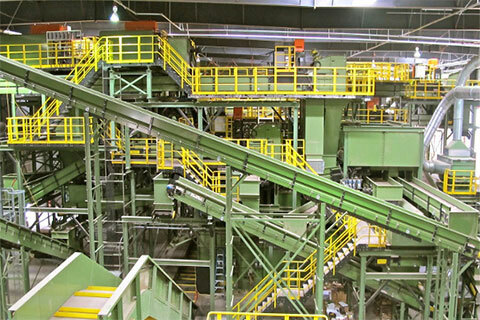 conveyors, sorting stations, screens, separators, magnets, optical sorters, bag breaker, and an eddy current separator. 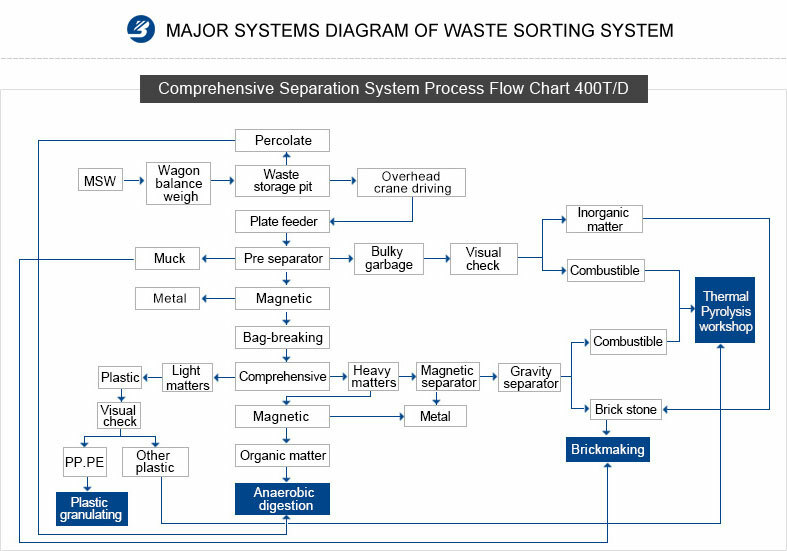 Processing at the facility begins manually, becomes mechanical, and then goes back to a manual process for final quality control. 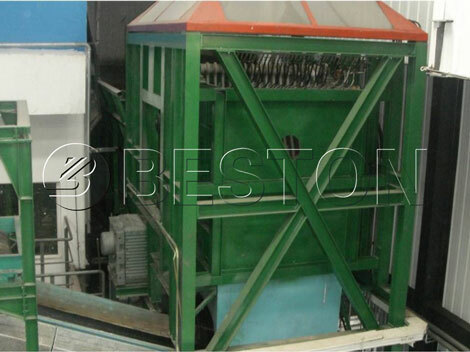 The result is unparalleled diversion and consistently cleaner product. 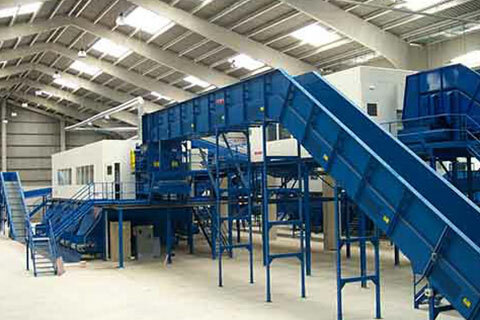 If you have any problem about Waste Material Recovery Facility, welcome to Contact Us, we will give you more information about what you want to know! 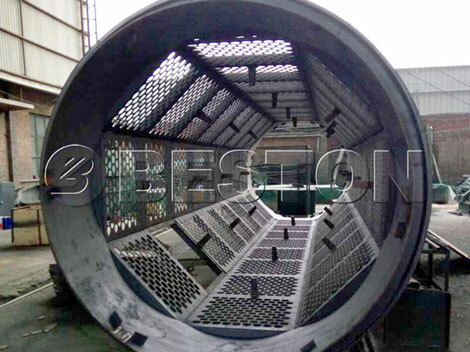 2.Smoothly conveying system, feeding evenly without jam; Reasonable connecting method for every transition point without material leak or accumulation. 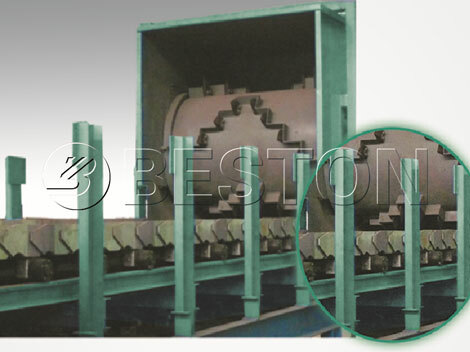 3.High level wearability and anti-corrosion are requested on every belt conveyor. Each belt owns more than two years serving life. 4.equipped with urgent button located in reasonable position to avoid error starting or electrocution.